Santa Monica is constantly bustling, especially this time of year, with tourists visiting from all over the world. This, of course, makes for a beach that is much more crowded than usual. However, it is such a HUGE beach (well according to me and my standards it is) that it can easily accommodate the busy summer crowd, while still allowing you to find your own peaceful little happy place. On the way to dinner last night, we found this quiet gazebo area located along the walkway on Ocean Avenue. Complete with gorgeous views of the shore, some great shade, and a bench great for walking around in high heels, (who knew that was what they were made for!) this nook proved to be our perfect escape spot. This adorable lace vintage-inspired dress and all the accessories just arrived from Ruche and I could not WAIT to have an excuse to wear them. 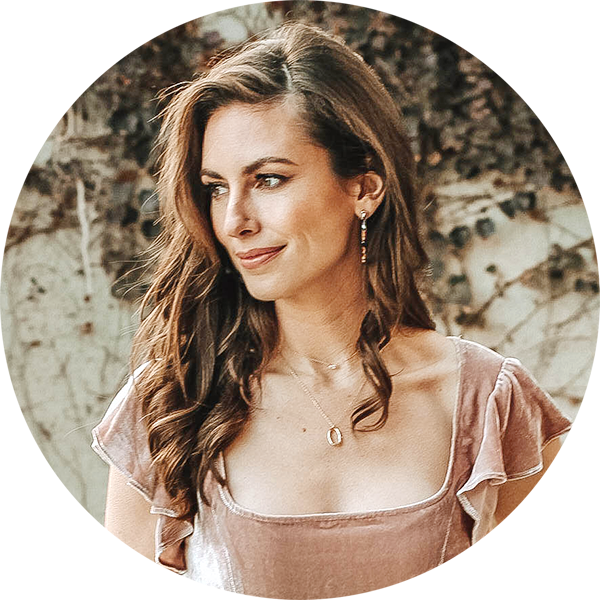 I just discovered this dream of a store a couple of months ago but the clothes are totally affordable, super feminine, and girly, which is right up my alley.. and probably yours too!